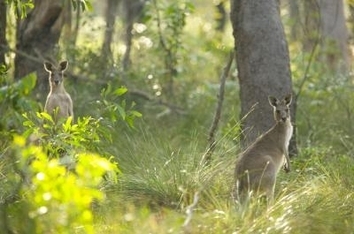 Welcome to Nature on the quiet Noosa North Shore. If a peaceful, tranquil semi remote destination is what you and your family require to recharge and reconnect in 5 Star luxury accommodation we are the place you are looking for. Modern , large, well equipped with all the facilities of home are what we offer. This will be a family holiday everyone can relax to and remember for years to come. Space, privacy, tranquil surroundings are just some of the words to discribe the magnificent natures playground. 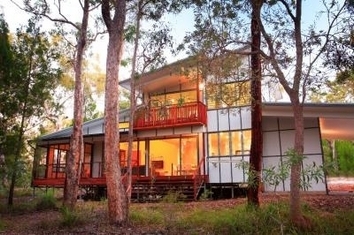 Beach Road holiday homes on the spectacular Noosa North Shore, your ultimate holiday with nature and a peaceful escape. Inspiring unspoilt natural beauty plus 5 star luxury all blended together in these stunning homes. These luxury three and four-bedroom, million dollar homes feature multiple living spaces perfect for large families, combined families or friends. Enjoy nature at its best, explore pristine lagoons in the Great Sandy National Park, experience breathtaking coastline. The VERY best of both worlds at Beach Road Holiday Homes. 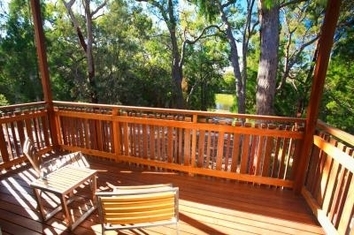 On Noosas exclusive North Shore - just 2 hours from Brisbane and 30 minutes from the Sunshine Coast Airport. To play or not to play be active or laze the holiday away in luxury The choice is yours a fabulous array of activities awaits. Wonder the nearby beach or the surrounding bushland, go 4WD'ing and explore the local bushland, paddle or dive, surf or kayak the options are endless on your holiday! Remember your family holidays at the beach Simple, fun and carefree, great family times. Meal time was when you were hungry, and the tides and the sun became your watch. 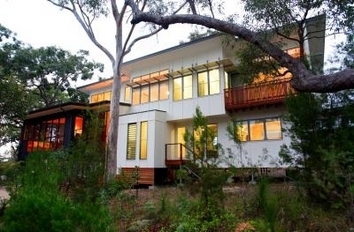 Now, add stunning beachside architecture and you have Beach Road Holiday Homes on Noosa's North Shore. As the only resort development on Noosas North Shore, this is luxury in the midst of some of the most unspoilt and stunning natural beauty to be found anywhere in the world. And the homes are designed to immerse yourself in that natural beauty. Each has an outdoor kitchen, screened decking and outdoor shower, plus all the luxuries you would expect including air conditioning and entertainment systems. Each home encompasses multiple living spaces and zoned pavilions, so when the kids are tucked in, the parents can cut loose and unwind. You may be in the midst of nature, but that doesnt mean you go without. Anything you require to make your stay truly comfortable is available within your home. 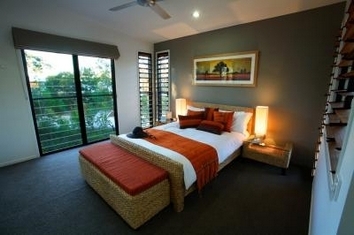 Beach Road Holiday Homes guarantee a successful meeting experience. 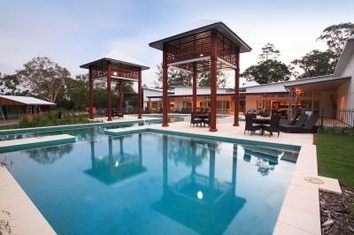 Noosas North Shore is a peaceful atmosphere that puts your delegates in the right frame of mind. Our experienced staff can tailor-make meeting solutions to include meetings, workshops, exhibitions, training, seminars and business leadership. Each Beach Road Holiday Home is also designed to host smaller groups so that executive retreats can be even more enjoyable. Full catering is available to suit your requirements. Ask our staff to help tailor a package to meet your needs. 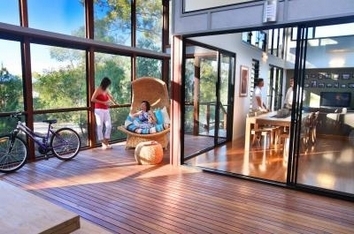 Most homes can accommodate from 2 extra people or children. the cost is $25 per person. There is ample off-street parking available. Each home has a carport for 2 vehicles. By car, via the Bruce Highway take the Cooroy turn off, travel to Tewantin and at the Shell Service Station, turn left into Moorindil St. Travel 2km to the National Parks & Wildlife Service's Noosa River Ferry which will transport you (for a small fee) (5.30am-10.20pm Sun to Thurs & 5.30am to midnight, Fri & Sat). Travel along Maximillian Road for 2km and turn right into Beach Road, you will see Beach Road Holiday Homes 500 Metres on the right. Entry gate access number is 9876 and the Reception is immediately on your right after the gate. Reception hours are 9am to 5pm. Check in outside these hours needs to be by prior arrangement. Maroochydore (Sunshine Coast) Airport or Brisbane Airport, take the bus transfer service to the Noosa Transit Centre, we do recommend pre-booking your transfer from the Airport to Noosa. We can further advise on how to get to our Holiday Homes by contacting us by phone. 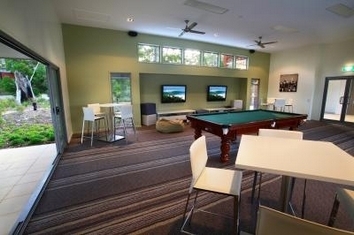 Chill out at the Leisure Centre, established for the exclusive use of guests staying at Beach Road Holiday Homes. Laze in or around the magnificent swimming pool or spa, cook some snags on our poolside BBQs, play tennis, relax in the reading room or the multi-media theatre and Pool Room. X-Box Gaming Console with games including Moto GP 06, V8 Supercars 3, FIFA 2007 and Open Season.